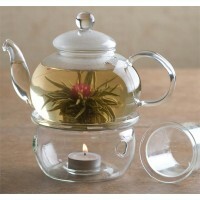 Crystal Clear Clara Glass Tea Pot with glass infuser and glass lid. 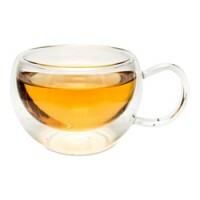 Size: 1300ml (4 cups) .. 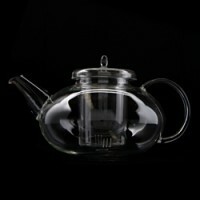 Crystal Clear Clara Glass Tea Pot with glass infuser and glass lid. 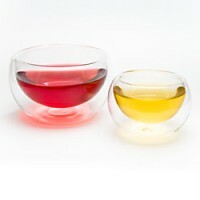 Suits : 2000ml Glass Tea .. 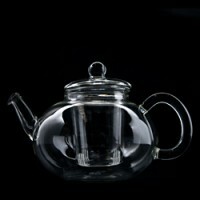 Crystal Clear Clara Glass Tea Pot with glass infuser and glass lid. 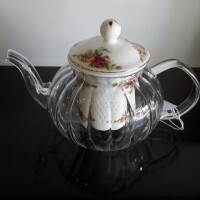 Size : 800ml (2 cups) ..
Affinitea Glass Cup This hand-crafted Affinitea double wall glass cup is made with ..
English Rose Glass Tea Pot Size: Large 2 cuppa Hand Made Tea Pot ..
Formosa Crystal Glass Warmer Size : Dia 6 by 15cm Suits , 1300ml and 2000ml tea pot..
Affinitea Glass Cup with Handle This hand-crafted Affinitea double wall cup is made of ..
Glass Infuser Mug Comes with Stainless Steel infuser with machting lid Size : 450 ml Mug ..
Glass Infuser Mug Comes with Stainless Steel infuser and matching lid Size : 450ml Mug ..
Formosa Glass Warmer (Large) Size : Dia 8.2 by 17 cm Suits 800ml , 1300ml , 2000ml tea po..
Affinitea glass warmer Size : 140mm by 70mm height Comes with glass candle holder Sui.. 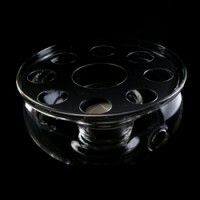 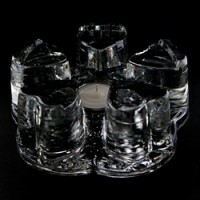 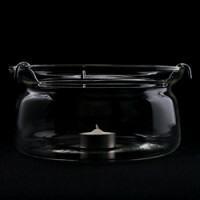 Crystal Clear series Glass Warmer . 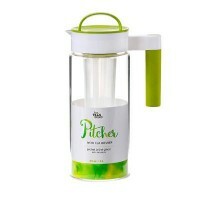 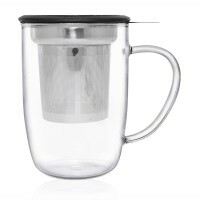 Size : 7.2 by 12.7 cm Will suit all 600ml , 800ml tea..
For Tea Sake Ice Tea Company Size : 2000ml Glass Tea Jug with infuser Dis..
Heat and Shock Resistant boroslicate Glass Tea Pot Size : 1350 ml High - Tech 18/8 stainl..
Heat & shock resistant borosilicate Glass Teapot Size : 800ml High-Tech 18/8 stainles..
Great for your ice tea Brewing Heat & Shock resistant borosilicate Glass Teapot Size .. 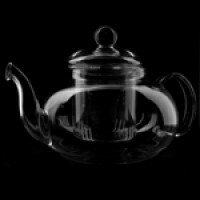 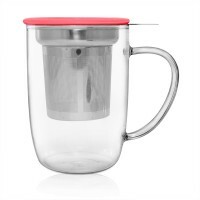 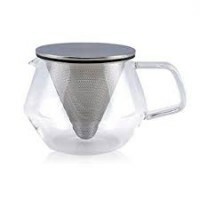 Designed by Kinto Japan Size : 850 ml Microwave and Dishwasher safe Glass tea pot wit..